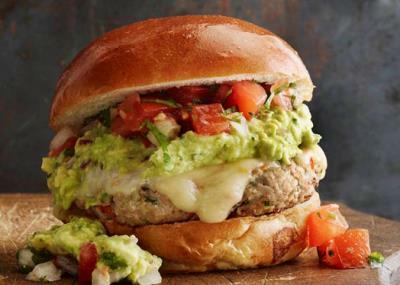 A July 3rd article by Jacob Bunge in The Wall Street Journal, highlighted the growth of ground turkey for burgers. In 2017, 2.516 billion pounds of beef were consumed in the form of burgers compared to 415 million pounds of ground turkey. Ground beef represents 65 percent of all bovine-origin products sold in the U.S. including imports. 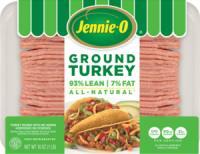 Over the past five years, ground turkey and to a lesser extent, ground chicken, sales have grown by 30 percent compared to 6 percent for ground beef. According to the article, chicken overtook beef as the most consumed meat in the U.S. in 1990.For 2019 the USDA projects per capita consumption of chicken at 93.2 lbs, beef at 58.8 lbs, pork at 53.1 lbs. and turkey at 16.2 lbs. Turkey consumption has remained static since 2015 compared to chicken which increased by 4.7 percent to the projected use in 2019. Over the period 2012 through 2018, both ground chicken and beef increased in price by 14 percent compared to ground turkey which has remained fairly constant. This is attributed to disparity between demand for turkey presentations and supply which is disproportionately high.